 Gujarat State Co-Op. 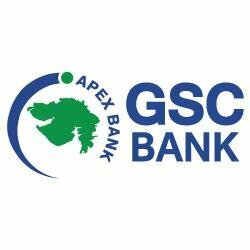 Bank Ltd. (GSC Bank) Recruitment 2017 for Clerk, Managers, PRO, PA & Clerk Posts: Gujarat State Co-Op. Bank Ltd. (GSC Bank) published an advertisement for recruitment for Senior Managers / Managers, PRO (Public Relation Officer), PA (Personal Assistant), and Clerks Posts. Check more details in below given official notification.